Our ornaments are made using fine white porcelain (ceramic) with a flawless glossy glaze finish. 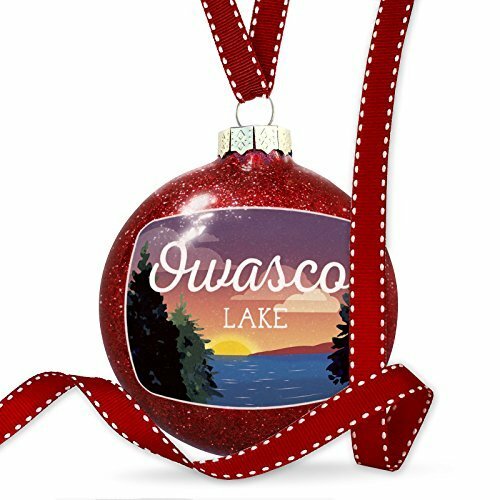 Each original handmade ornament is permanently fused so the art becomes part of the ornament, NOT decals or stickers. Ceramic Christmas Tree 3" Holiday Ornament. Made of Ceramic with Vibrant Permanent Colors that will not fade.